If you need fine landscaping in Burlington, call these pros. 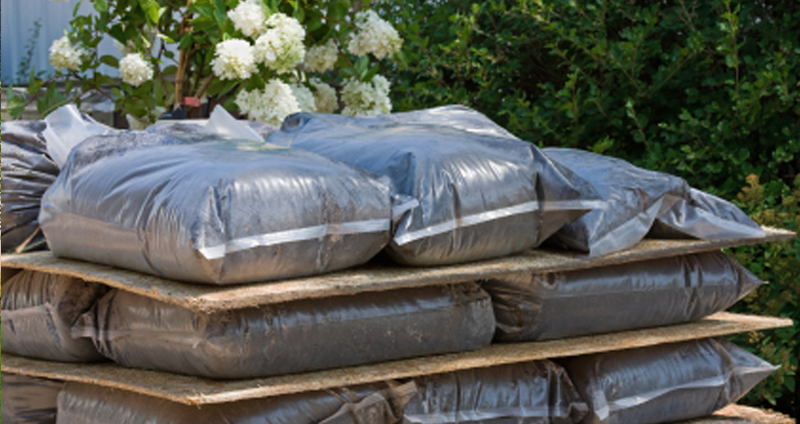 You do not have to spend hours searching for a reputable Burlington landscaping company. Millcroft Lawn Care can handle any and all of your Burlington landscaping requirements, period. If you are trying to find landscaping service in Burlington that is top-tier, our company can accommodate you. Our customers always appreciate our fine work and fantastic prices. We have assembled a team of talented landscapers who are experienced, driven and committed professionals. They love landscaping work and making our customers happy. Our landscapers are genuine landscaping experts, no two ways about it. They know all of the best hedge, shrub and tree pruning methods out there. They can help you take care of all of your mulching, seeding and hedge trimming needs. If you want your outdoor living area to make heads turn, our diligent and detail-oriented pros will never disappoint you in any way. They have the experience necessary to make your landscape truly shine. We are a Burlington landscaping company that is never satisfied with work that is less than excellent. If you yearn for a landscape that is the picture of immaculate beauty, we can make it happen for you here at Millcroft Lawn Care. 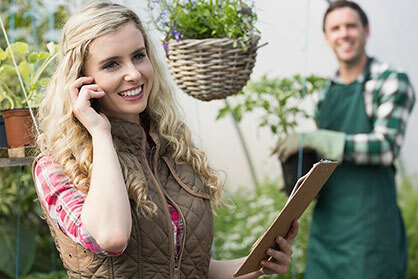 We are a beloved family-operated landscaping business that always puts excellent customer service before anything else. We are driven by the desire to make our valued customers smile. 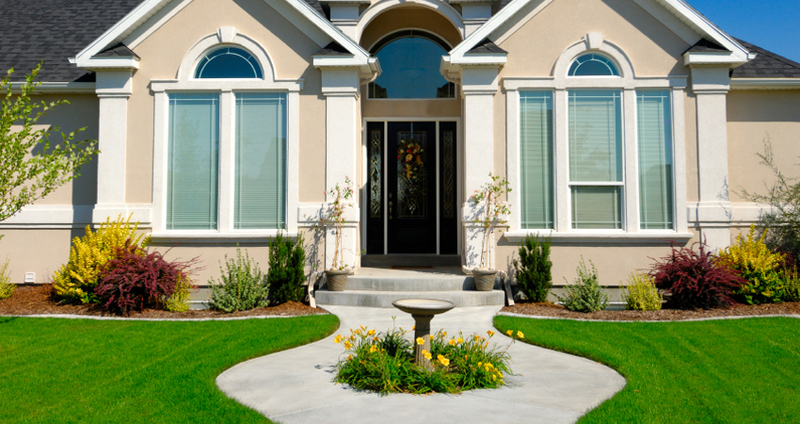 If you need first-rate landscaping work, call our company as soon as possible to arrange for an appointment. We would absolutely love to hear from you.